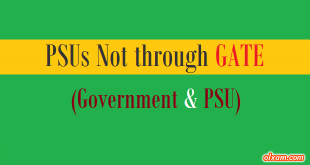 Olxam » IES » IES/ESE 2019 (Main) Admit Card Out. Download Now! We hope all of you IES aspirants are preparing well for ESE/IES 2018 exam. 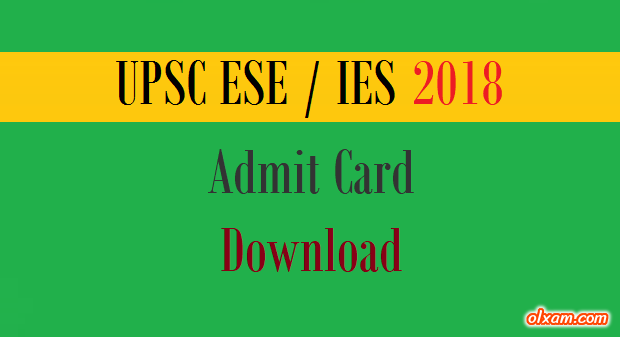 IES 2018 Admit card is now available to download from June 14, 2018. 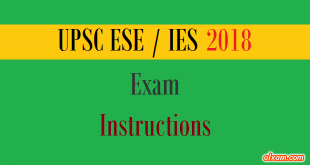 IES 2018 exam will conduct by UPSC at various exam centers across the country. 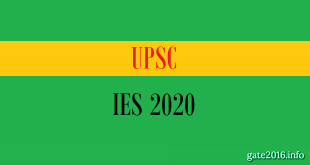 The admit card of IES 2018 will be available on UPSC official website on the date mentioned by the UPSC office. As you all knows IES exam is organized by UPSC every year, Last year more than 2 lakh candidates were enrolled for this exam. All the candidates who have successfully cleared the ESE Prelims 2018 exam conducted on January 7, 2018 can download their admit cards for ESE Main 2018 for the exam scheduled on July 1, 2018. Candidates need to visit UPSC official website on or after June 14, 2018. Candidates have to log into their account and download their IES 2018 Admit Card from June 14, 2018. 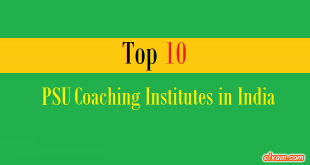 There will be nearly 42 examination centers in various states and union territories across the country. 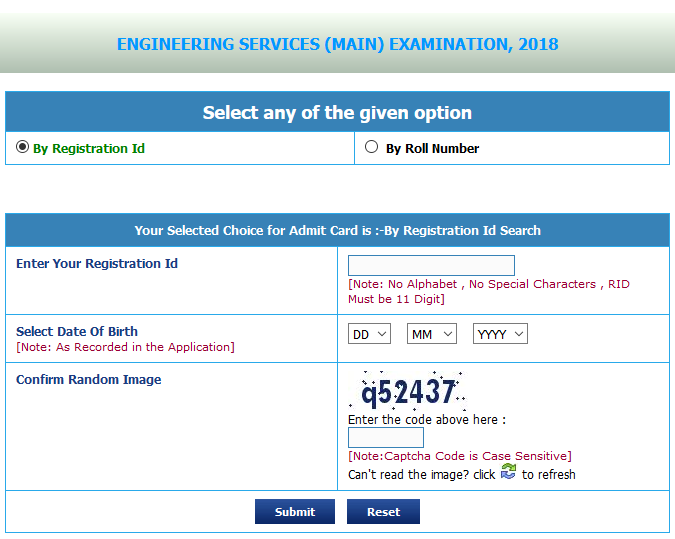 How to download IES 2018 Admit Card ? (2) Read Important Instructions & Click “Yes”. (3) Select any one out of Registration ID or Roll Number. (4) Enter Registration ID and password. (5) Enter your Date of Birth. (6) Enter Random Image Code.